⚡ Flash Sale ⚡ This week only! $200 Gift Card When You Sign at The Flatts. We are giving The Flatts Salisbury a full face-lift – both inside and out! 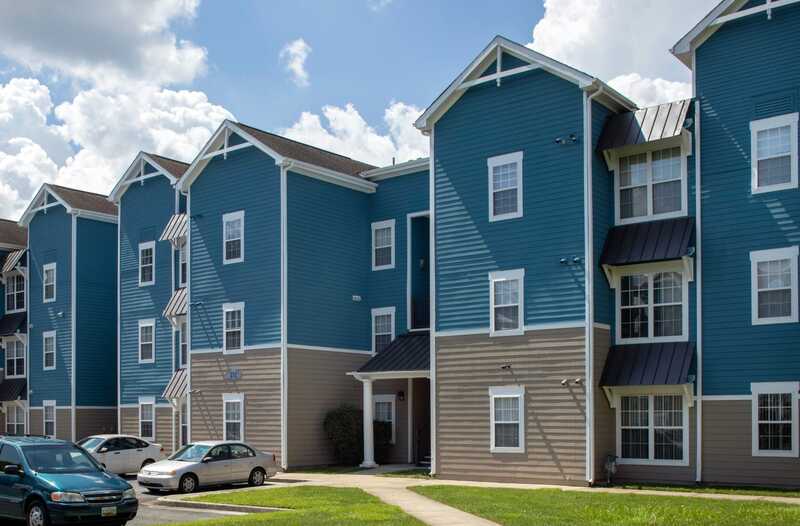 Our soon to be renovated one, two, and four bedroom apartment community in Salisbury, MD, will complement your busy student lifestyle. 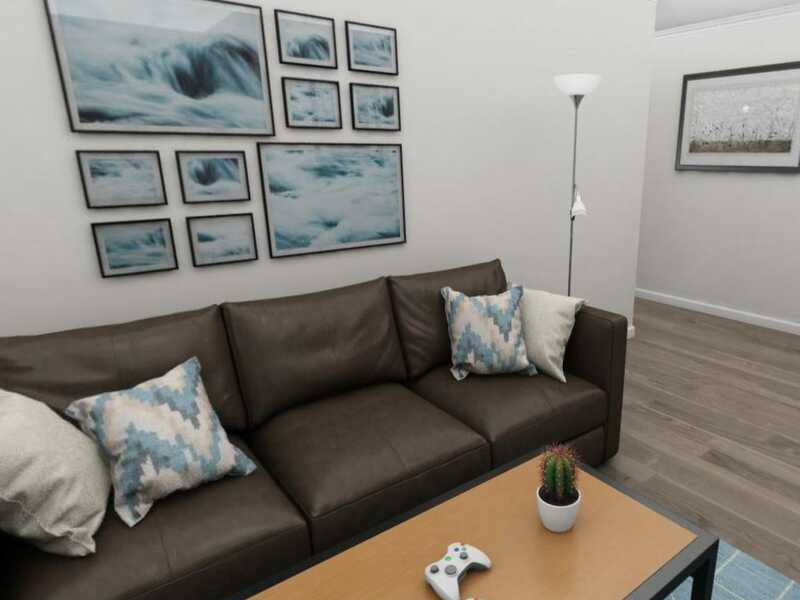 Stylish yet comfortable interiors pair with an unbeatable location just down the street from Salisbury University, making us the best off-campus student housing option in the area. Start your day off strong with a session in the 24-hour fitness center, fuel up with breakfast in your fully equipped kitchen, and then head to class on the campus shuttle. Life at The Flatts Salisbury is as easy as that. 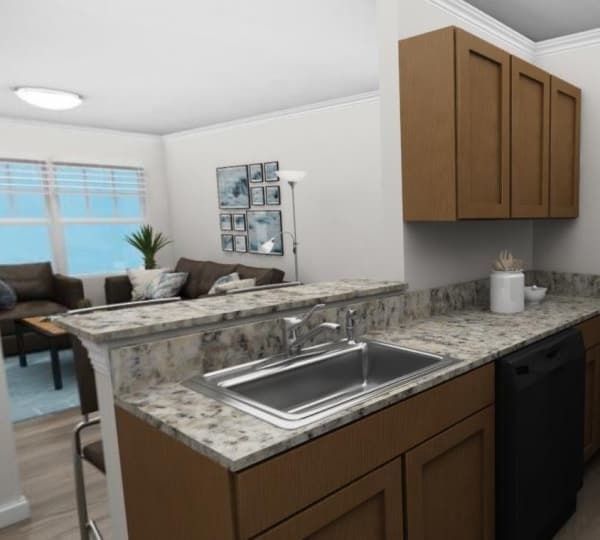 Take a look at all of our available options by visiting our Floor Plans page. 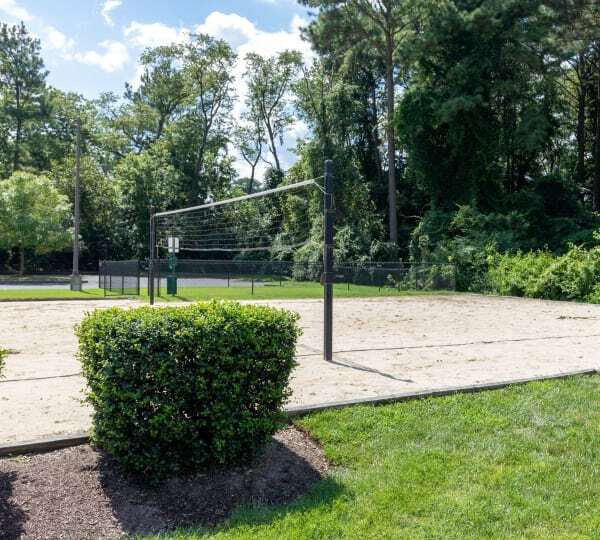 We're upgrading our apartment homes with unique extras that you won’t see anywhere else near Salisbury University. One day you are studying hard for finals, and the next you are hosting friends for a game night. Our transitional design complements every facet of your active lifestyle. Focus on your exam in the quiet of your bedroom. Take care of your to-do list with the washer and dryer conveniently included in every home. Use the brand-new GE kitchen appliances to create your favorite get-together appetizer. We encourage you to live vibrantly, comfortably, and stylishly. And the best part? Our pet-friendly community welcomes your four-legged best friend to join you for the journey. 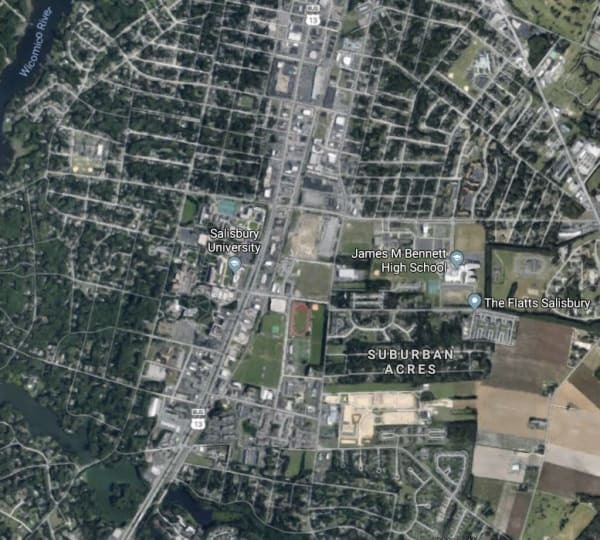 See The Flatts Salisbury for yourself. Schedule a personalized tour with our friendly leasing team.